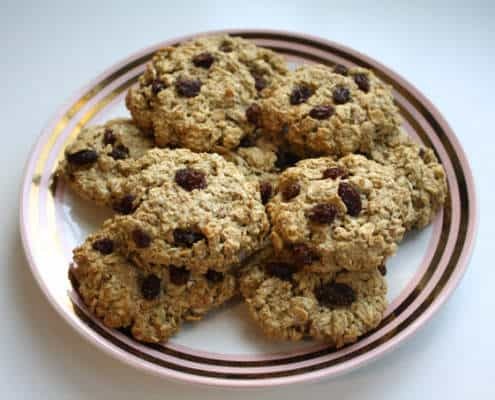 These cookies are warm and sweet, like summer sunshine. 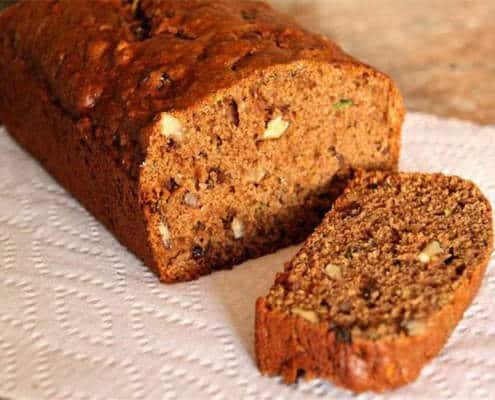 This recipe was created by guest blogger Bri Blank (Bri Healthy) to celebrate Spring! The perfect cake to compliment your fall menu. Great for the holidays! This twist on a classic recipe will have all your friends asking, "what’s your secret?" 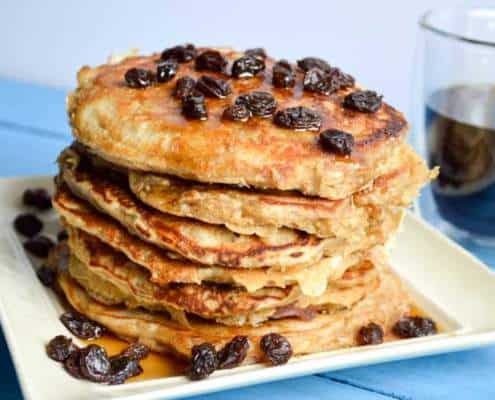 These pancakes are so delicious, you don’t even need to use syrup! 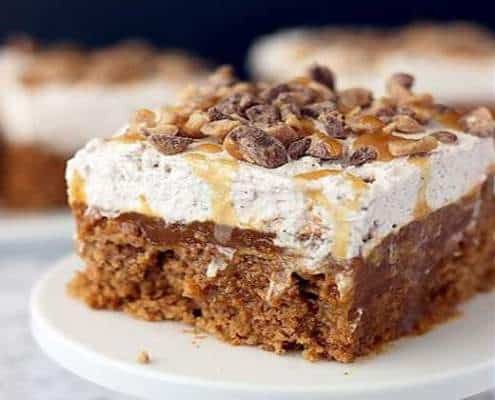 This recipe was submitted to us by Lisa Marie Mills! 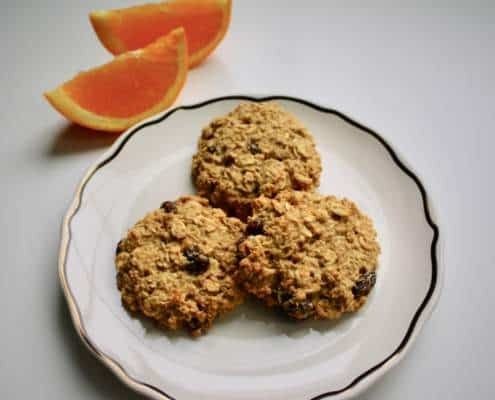 These pretty little energy bites are party ready and perfect for when you want something sweet without the guilt. Someone once said, "a raisin is a grape that could have been wine." Well, why not have both? 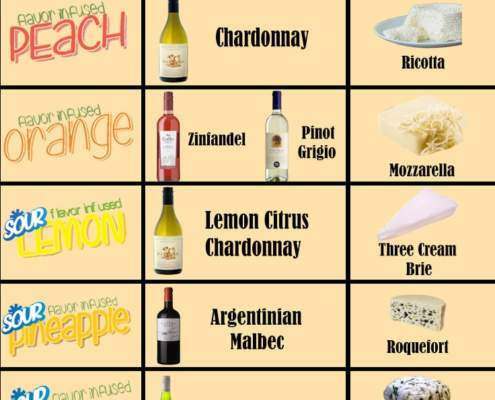 Amazin' Raisin is the perfect pairing for your next wine and cheese party! 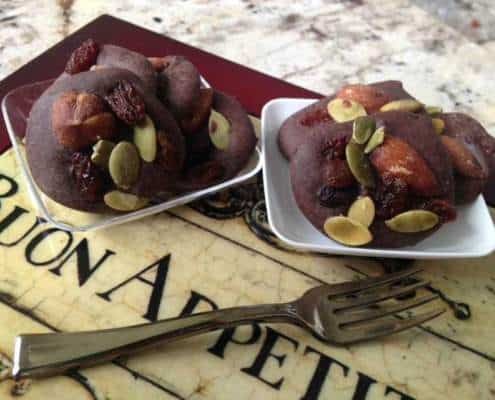 A unique twist on a cookie classic, this recipe was created by Bri Blank, from "Bri Healthy." Bri lost 150 lbs by making simple recipe swaps and healthy choices. Breakfast doesn't need to be boring! 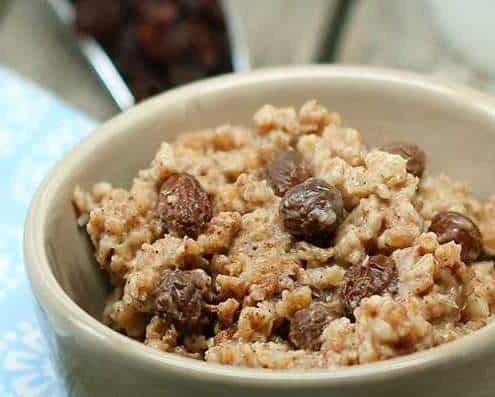 Amazin' Raisin is a great way to add texture and natural sweetness to your favorite oats. Feeling fried? 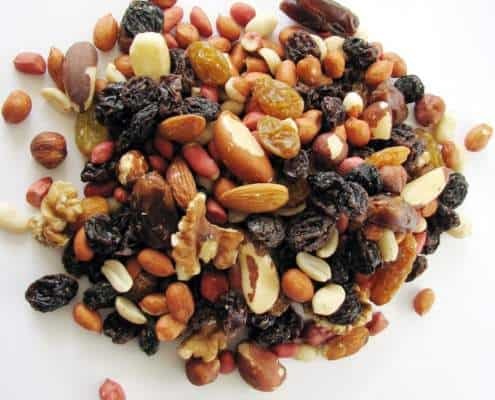 Whip up a quick and easy trail mix with Amazin' Raisin for a natural energy boost! 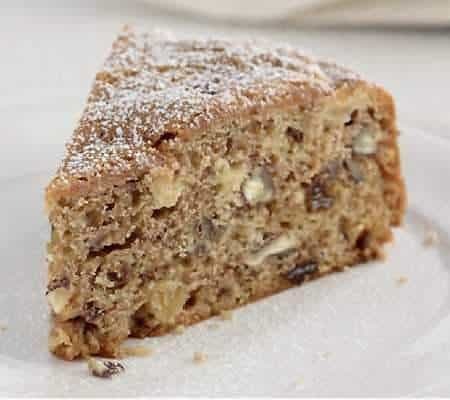 Sweet, dreamy and decadent- this Amazin’ Raisin Cake is the perfect way to treat yourself. 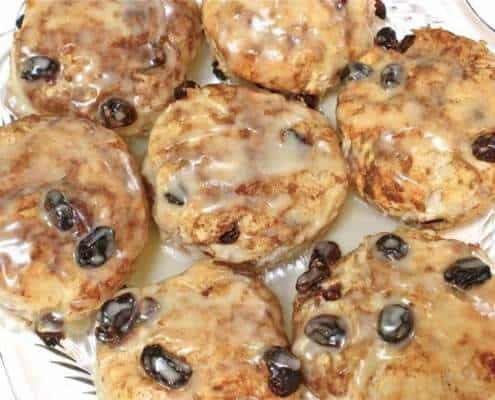 Great as a breakfast side, or on their own- these light, fluffy biscuits are begging to be made for your next meal!